"Education should be an enlightening journey and disruptive jolt to the status quo of one's knowledge." Education should be an enlightening journey and disruptive jolt to the status quo of an individual's knowledge. When education does not, it has missed the mark of performing an essential, basic function. Ethnos strives to design transformative modules for learning and programs, building strong interpersonal literacy, and skillsets for readiness, advancement, and mobility in the world of work for students, youth and adults. Our areas of focus are listed below. 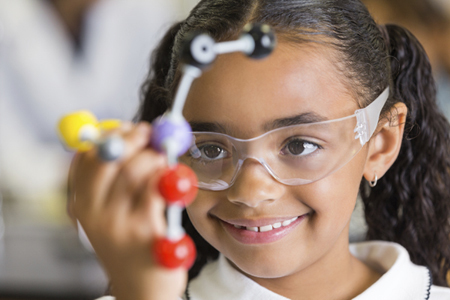 STEM literacy is the knowledge and understanding of scientific and mathematical concepts and processes currently needed for personal decision-making, participation in civic and cultural affairs, and economic productivity for all individuals. 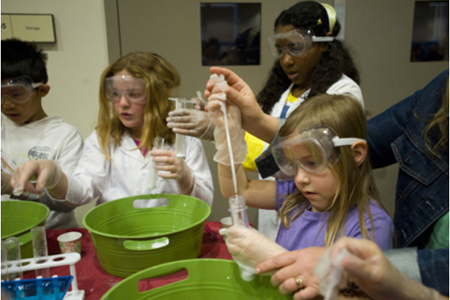 STEM literacy is needed both for individual use as well as in STEM occupations. In regards to occupations, factors such as changing immigration patterns, improvements for developing countries in education and economies, and global competition for the talented have made drastic changes in the advantages once held in American education. As a result, to these changes and the global economic and national safety implications surrounding STEM, it has become vital to seek out highly talented individuals who may have been previously an untapped resource, in order to keep the US competitive. Ethnos Research STEM initiative is our commitment to equity, inclusion, and belonginess for students and workers in STEM fields and related job clusters. In order to reach untapped talent, Ethnos creates rigorous STEM curricula, learning modules and innovative STEM Career explorations to spark and ignite early interests and exposure into STEM fields and continuous career path mobility through increasing labor market literacy.